Welcome to Kalamunda District Bridge Club. 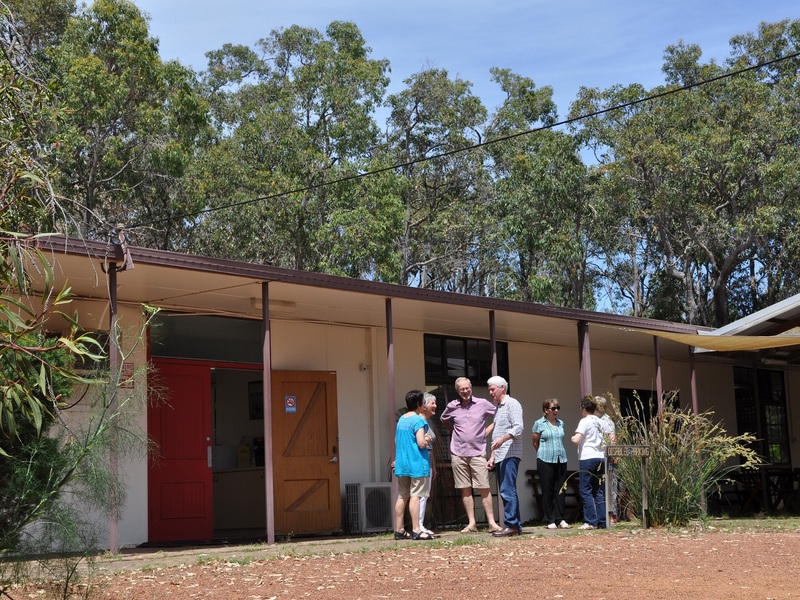 Welcome to the Kalamunda District Bridge Club, our home in the forest. Our Club was formed on September 1970 by 29 enthusiasts from the area. They played at various venues around Kalamunda until building our own clubroom in Gooseberry Hill. We are a very friendly club. Our small membership of around 150 allows us to provide competitive bridge, while providing a pleasant social environment. Enjoy a social get together with cheese and wine after bridge on the first Friday, and a sausage sizzle before bridge on the second Saturday each month.